So I finished another workout of my hubby’s! I’m beyond excited because I feel myself getting stronger, and able to do my push ups without feeling pitifully weak. My friend Tera was also sore today, but the toning effect my hubby’s workouts give make it all worth it! Anywho, I was so excited to come home to my Box yesterday! Not just any box, but my very first Birchbox. 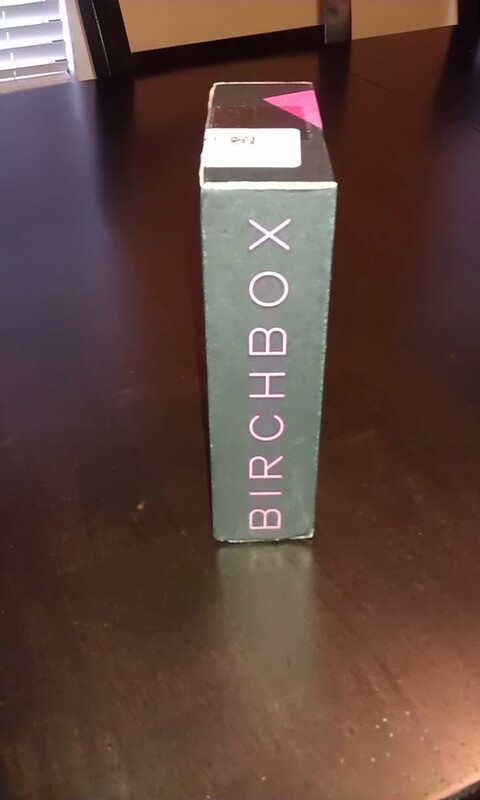 A Birchbox is a cute little box that comes with deluxe beauty samples! You sign up (I waited on a waiting list for only a few weeks) once your approved, you pay the 10 bucks and there you have it! I love the surprise factor I get from just opening a box not knowing what it is, but knowing that it is full of beauty goodies! My box included some perfume, lip balm, hand cream, Hair Conditioner, and a cute Stationery card I can probably give to someone. 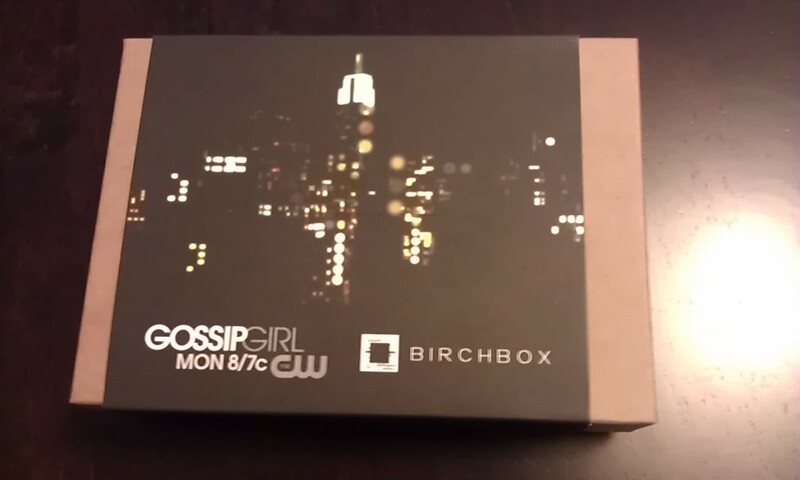 The Lip balm alone cost roughly about 8 bucks to purchase, so I was pretty happy with my first box. The cool thing about the boxes are that you fill out a little profile on your style and what you like and love, and that’s what they base you box off of. Cool right? I like the idea of receiving little goodies in the mail. I think I’m going to subscribe to one other box just to figure out which one I like better, and depending upon that, Ill be getting some great goodies in the mail!! What’s the last cool beauty item your purchased? P.S. This is so cool! You should sign up! It’s only like 10 bucks a month! I love this. As soon as I can afford it, I will be enjoying this too. Thanks for showcasing it!